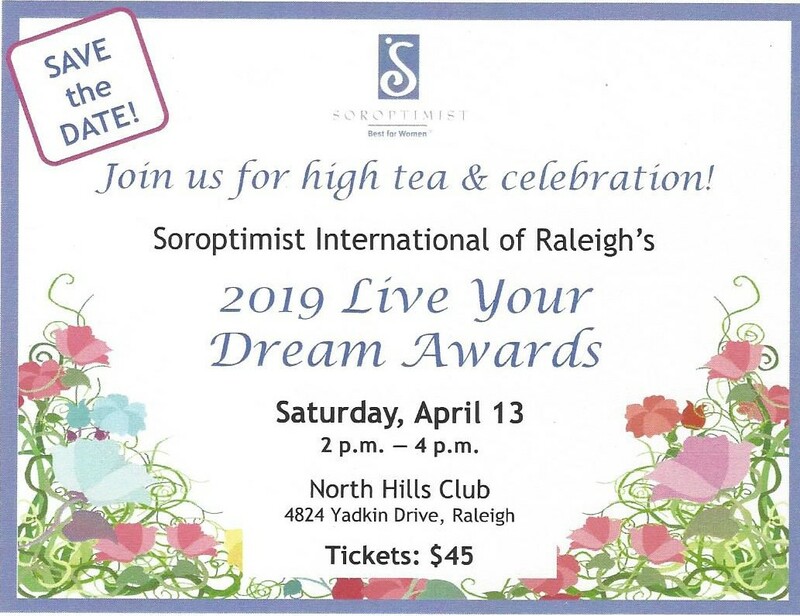 Thank you for interest in joining Soroptimist International of Raleigh. After reviewing your submitted application, one of our members will contact you. If you have questions about the application process, please email membership@soroptimistraleigh.org.